Small house for 2 people, classified 2 stars. Very clean rental located 200 m from the beach and shops. 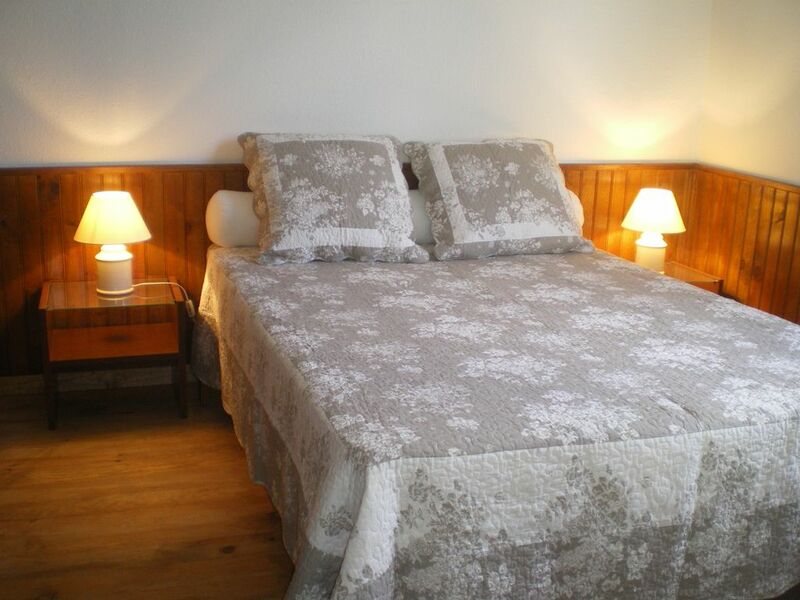 Large room with double bed, small lounge, bathroom with Italian shower and toilet, kitchen. Outside, large terrace with garden furniture, sun loungers, table with 6 chairs, eat upright with two high chairs and two large umbrellas. barbecue. Accommodation for two people ideal for a couple without children or animals. 5 km from Arcachon and Teste de Buch, 200 m from the sea and shops. At 300 m is the pier and the pier to make beautiful walks on the basin of Arcachon as the tour of the island of birds. In troubleshooting at the arrival of the tenant: oil, vinegar, salt, pepper, tea, coffee, coffee filters, paper towels, a roll toilet paper, washing up liquid and household products. The house is at the limit PYLA SUR MER and LE MOULLEAU 5 KMS ARCACHON and TESTE DE BUCH and 45 minutes from Bordeaux.